No survey or inspection is too small or too big for us to handle. 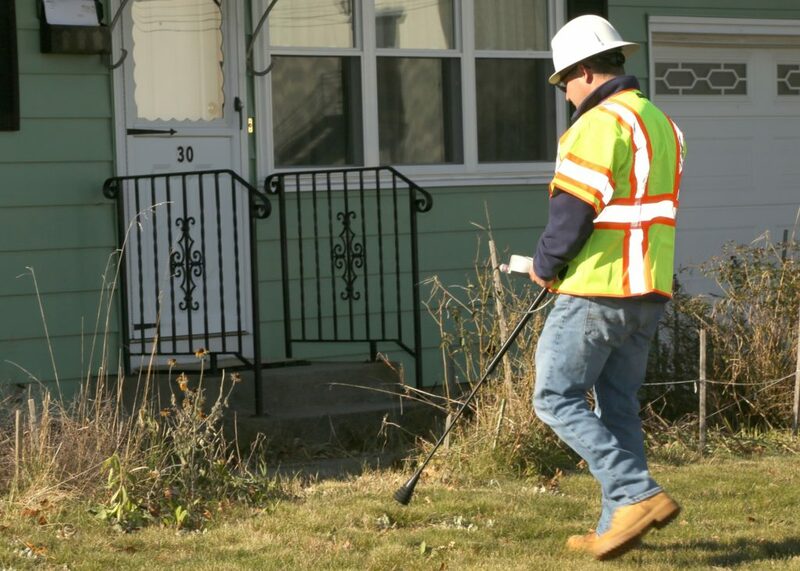 OMARK Consultants, Inc. has been providing the gas industry with expert leak detection services since 1987. The company was founded by Matthew Coutu, a Wentworth Institute of Technology graduate. Mr. Coutu was trained by his father Roland A. Coutu II, who was a pioneer in the gas leak industry Mr. Coutu is a certified construction inspector through the Midwest Energy Association as well operator qualified through the Northeast Gas Association in all phases of gas operations. Mr. Coutu offers 30 years experience and expertise in gas leak detection, corrosion testing and construction inspection. As a licensed pilot with hundreds of hours of flying time, He takes pride in running a tight operation of self-motivated, highly-qualified technical consultants and a top-notch support team. We primarily serve the members of the Northeast Gas Association, American Gas Association, Southern Gas Association and Midwest Energy Association; although our skilled consultants are often called on to perform a variety of assignments, from assisting public and private utilities to inspecting large, multi-million dollar construction projects. We are in complete compliance with mandatory Federal Department of Transportation regulations that include drug testing and an alcohol misuse prevention program. Over 100 employees working for OMARK Consultants Inc. are certified by the Northeast Gas Association and are available to assist utility companies with their consulting needs. Trained by his father Roland A. Coutu II, a pioneer in the gas leak industry, Matthew graduated from the Wentworth Institute of Technology in 1989. Mr. Coutu is a certified construction inspector through the Midwest Energy Association, and operator qualified through the Northeast Gas Association in all phases of gas operations. 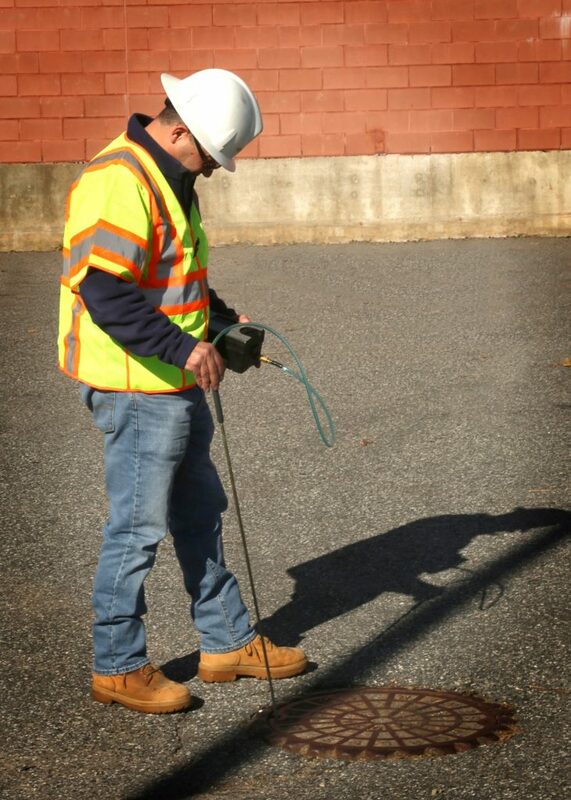 Mr. Coutu offers 30 years experience and expertise in gas leak detection, corrosion testing and construction inspection. Pedro came to OMARK 10 years ago and continues to dedicate himself to our services and solutions. Pedro works alongside our technicians in the field to assure equipment is functioning properly and up to date with calibrations. He provides assistance and support to the day to day maintenance of equipment.